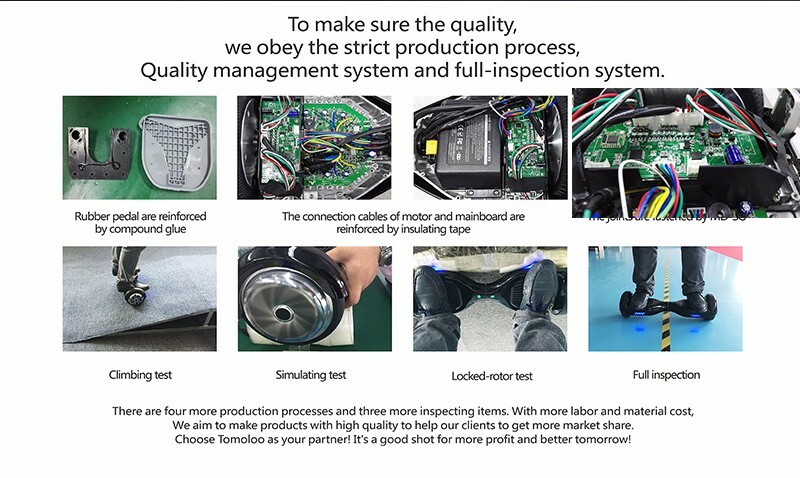 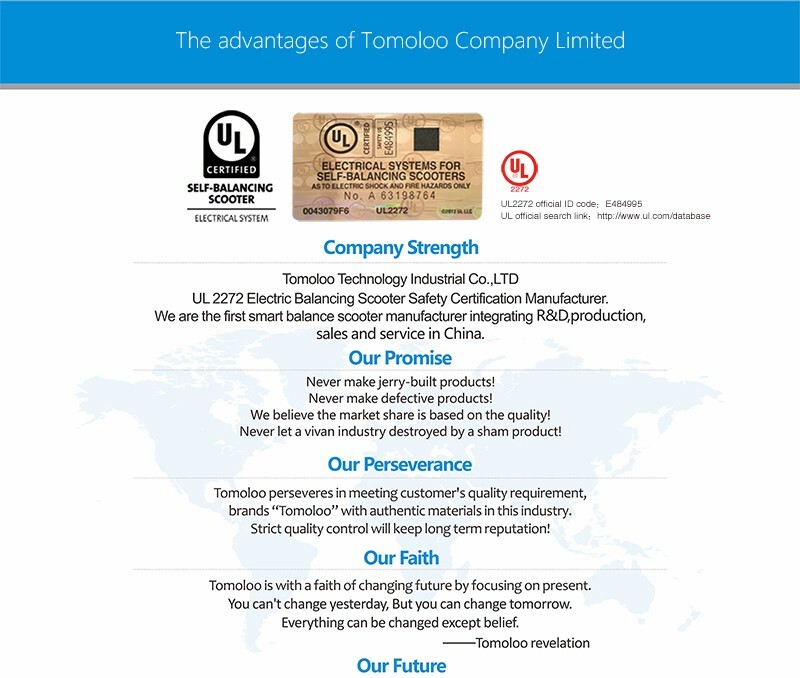 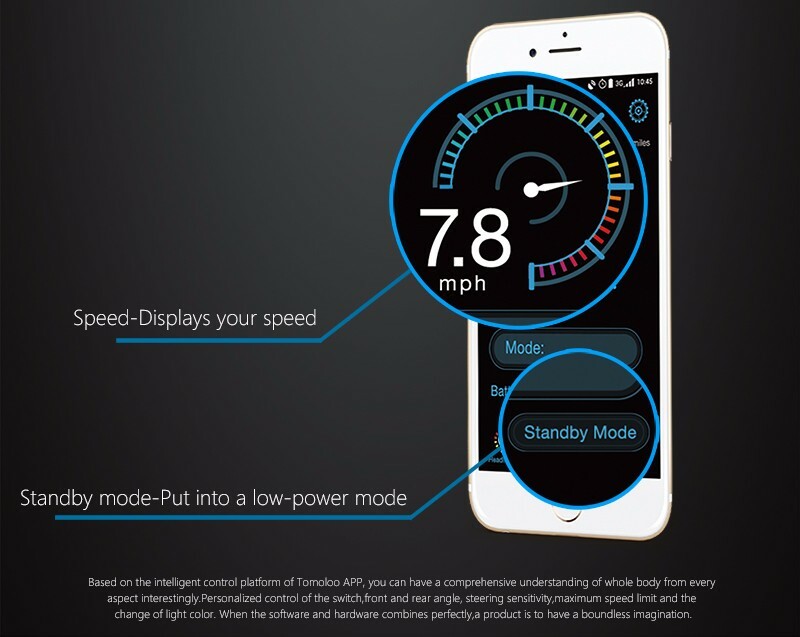 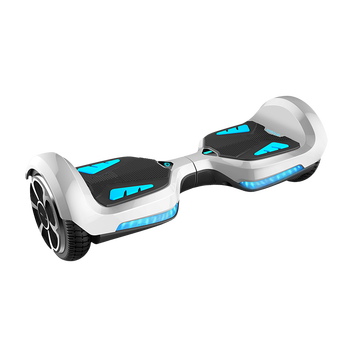 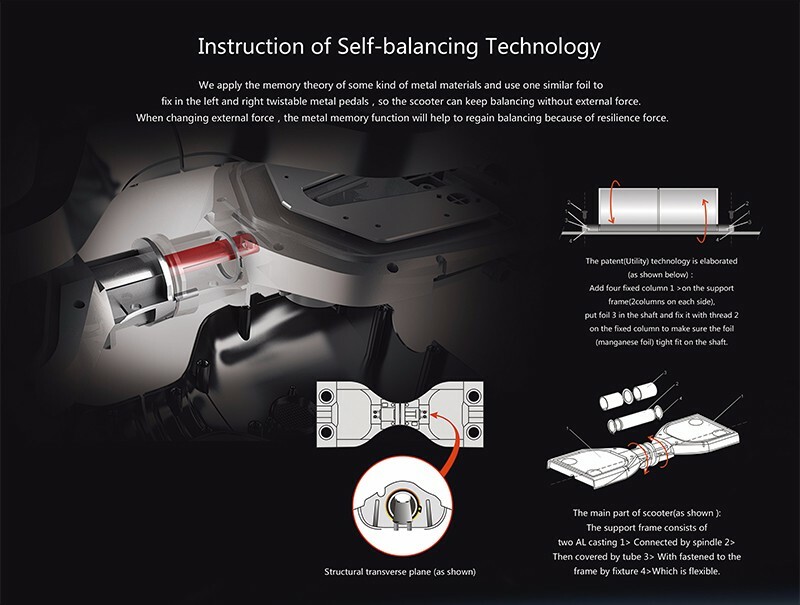 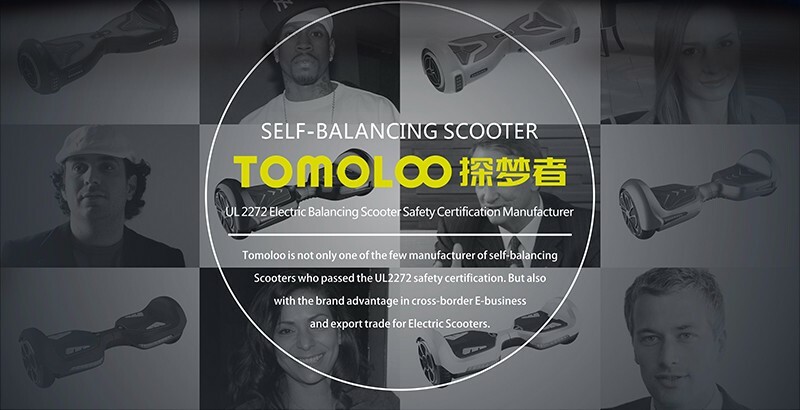 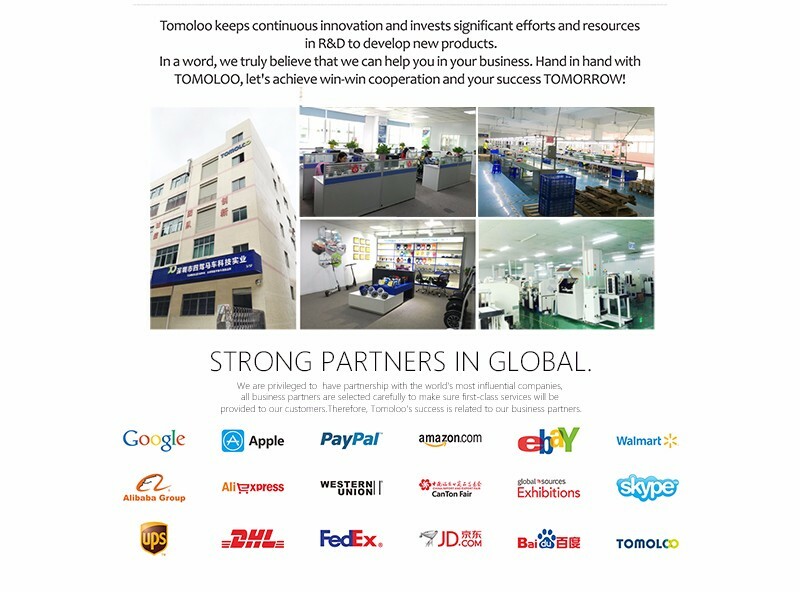 Tomoloo Co., Ltd. is the first domestic comprehensive high-tech enterprise that integrates research and development, production and sale(foreign trade OEM) of high quality fashionable sports product-smart self-balancing scooters and peripheral riding equipment. 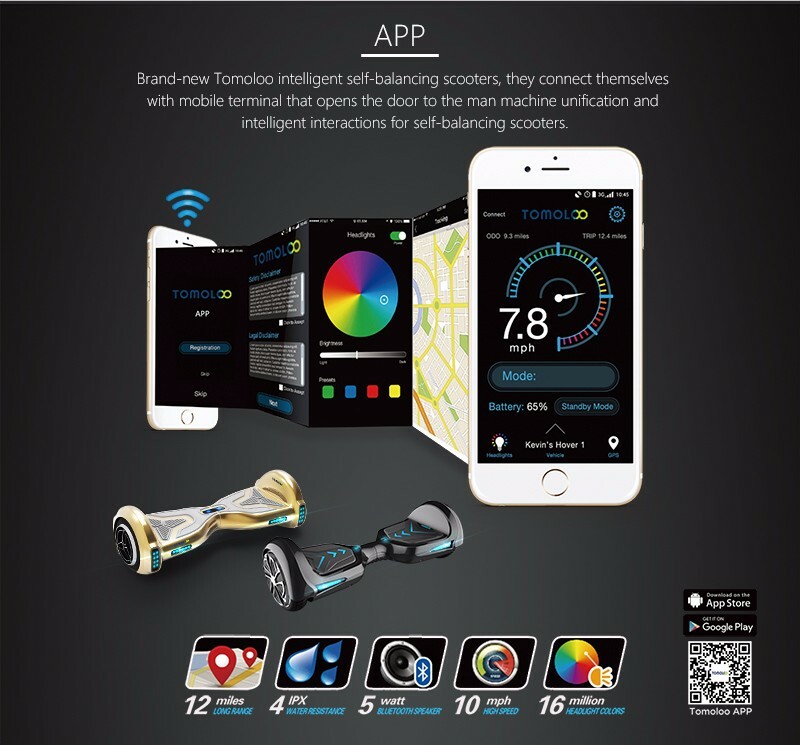 In 2014, the company launched its fashion and sports brand that it built with efforts-TOMOLOO smart self-balabce scooter. 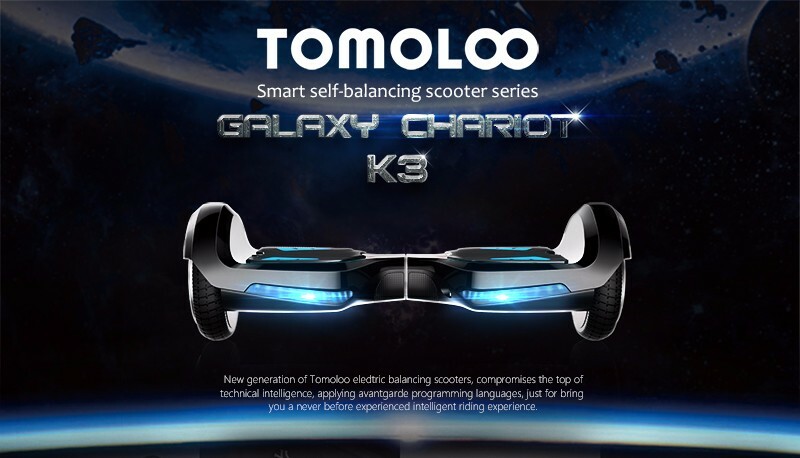 The name of the Company "Four Horse Carriage " not only represents the four founders of the company but also represents the four core driving forces of TOMOLOO-safety, fashion, sports and convenience. 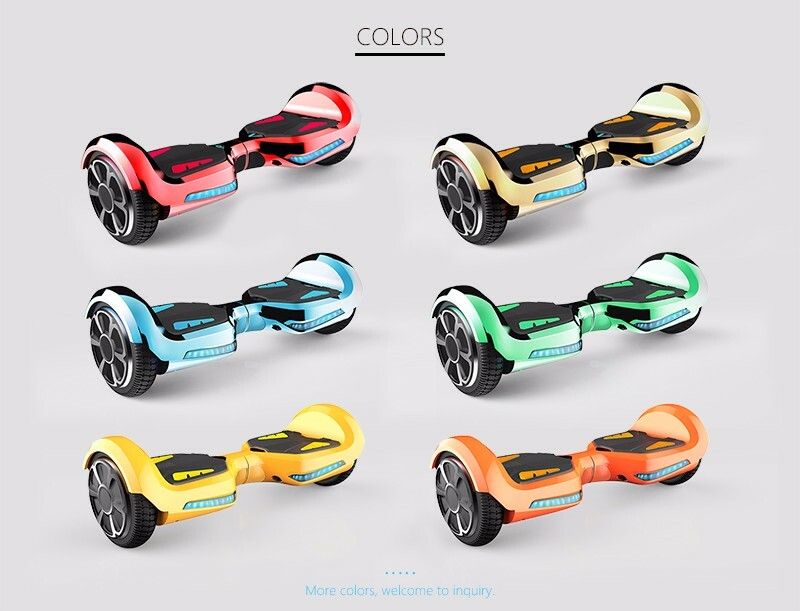 1: For Sample: 100% payment when order confirmation. 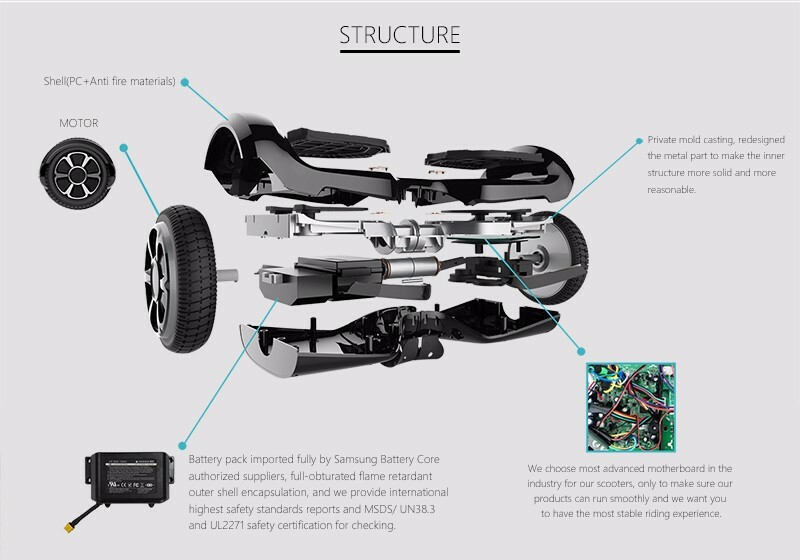 1: One year for the motor, main board, Samsung battery and LG battery. 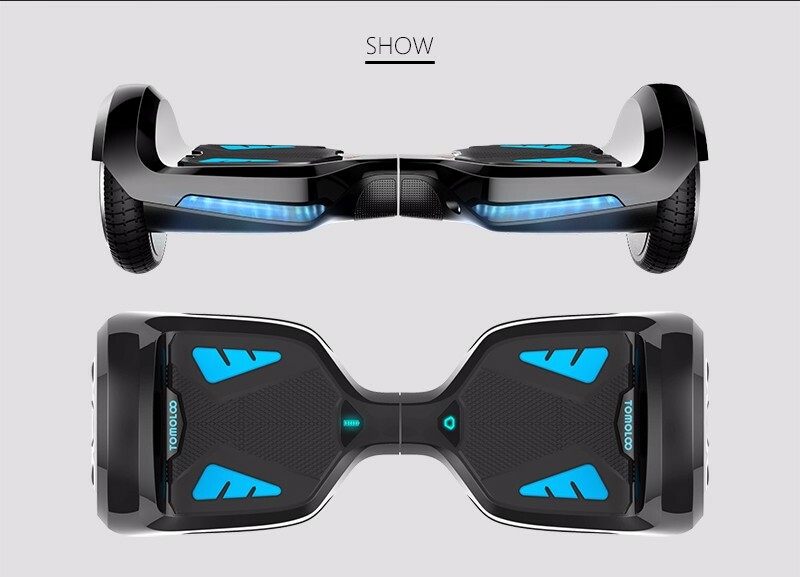 2: Half year for the charger and Chinese battery.